City Farm School Market begins June 23rd! 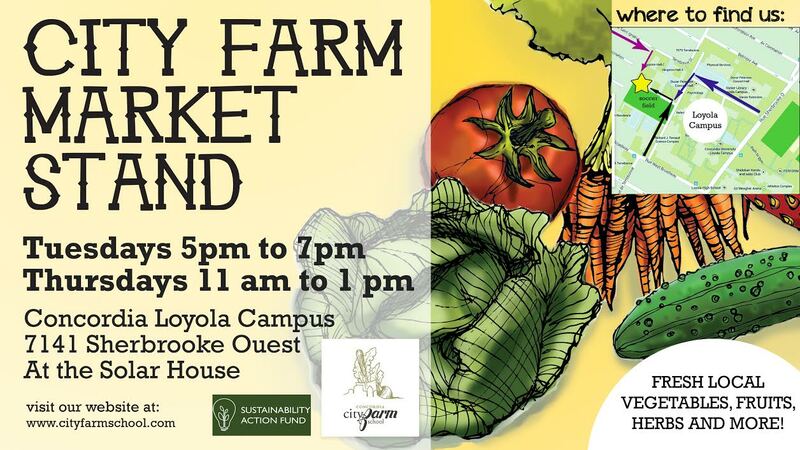 Check the flyer below for more details and swing by the Loyola Campus farm to grab fresh, organic goodies! Previous PostCity Farm School Photo Blog – Late May!Next PostOPPORTUNITY’S KNOCKIN’: City Farm School!